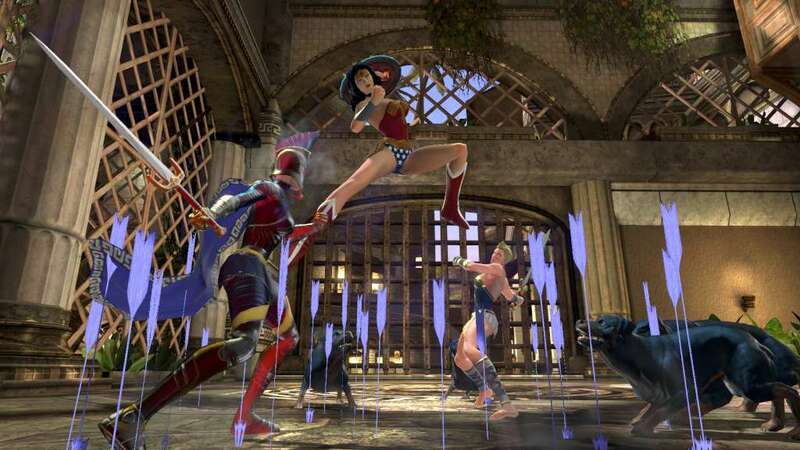 New Four-Player Alert – Fight for Themyscira in a new four-player Alert. 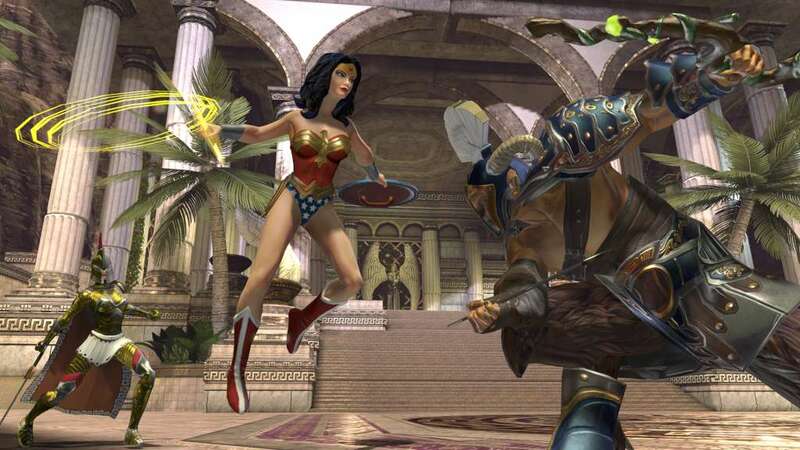 Heroes battle with Wonder Woman against Circe and the loyalist forces of Hippolyta. Villains will attack Wonder Woman’s Rebel forces. 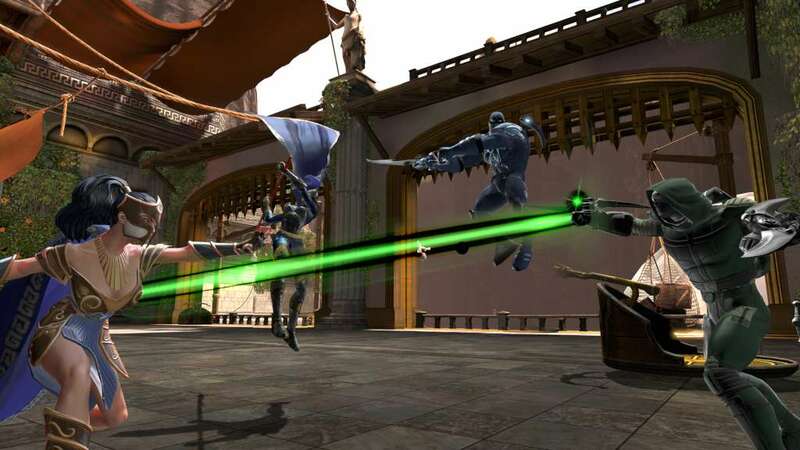 New Duos – Join an ally and take on two new Duo missions set in the Themyscira seaside port and warehouses. New Iconic Vision solo missions – Play as Wonder Woman or Circe in new solo missions and relive crucial moments that led up to the Amazonian civil war. Heroes and Villains can play as either character! New Feats, Gear, Base Items and more!